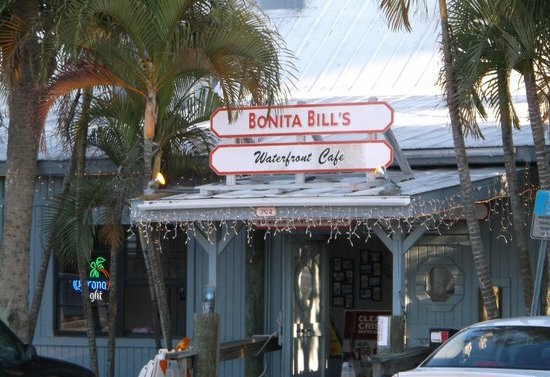 Bonita Bills, situated on Matanzas Pass in Ostego Bay, is owned and operated by local islander, Bill Semmer, since 1991. The slogan “No shirt – No shoes – Can I get you a Beer” pretty much describes the laid back island atmosphere at Bonita Bills! 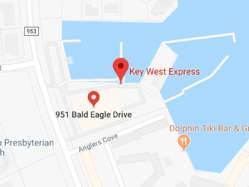 Family friendly, fully open air (no AC), pet-friendly (leashed) establishment open from 6:00 am until 9:30 – 10:00pm. 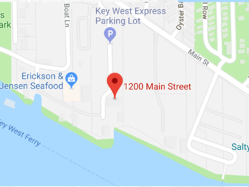 Their dock can accommodate boaters who can tie up and grab a bite before heading back out on the gorgeous waters surrounding San Carlos Island and Fort Myers Beach. 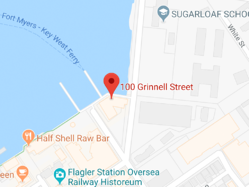 Serving breakfast, lunch and dinner--it's the perfect place to grab a stool and watch the boats go by.